The 2015 amateur draft saw the Red Sox target several talented collegiate players, especially in the initial rounds, a bit of a divergence from the high-school-heavy approach taken near the top in recent seasons. In total, the team selected just eight high school players, continuing a falling trend after taking 19 in 2013 and 14 in 2014. Among the team's selections, 16 made either the Baseball America Top 500 or the Perfect Game Top 500, a decrease from the 20 and 19 ranked players they drafted in 2013 and 2014, respectively. Of course, the Sox were dealing with only nine picks in the first ten rounds of this years draft, a result of losing their competitive balance and second-round picks due to the signings of Pablo Sandoval and Hanley Ramirez. Below is the full list of 2015 Red Sox draftees who were ranked by at least one of BA and PG. 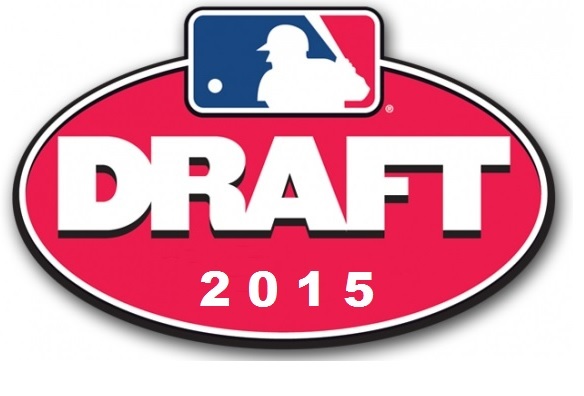 The entire crop of draft selections can be found over at the SoxProspects.com Draft History page.